mini rodini spring drop one is here! 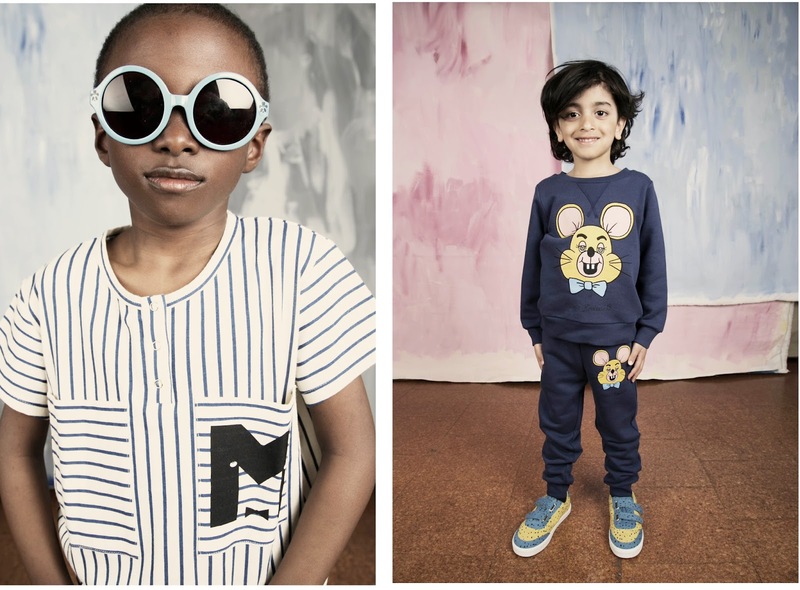 for the 2016 spring collection, they pulled together a collection that kids will love--typical m.r.! the prints have a deep late 70s, early 80s vibe that kinda get me in a good way. i am loving the unicorn and mouse print pieces. there are some repeats of previous seasons, which personally i am tired of. i do miss the mini rodini that totally surprised me with every collection--but i haven't given up on them at all! they still make some of the best quality, eco fashion on the market, hands down!